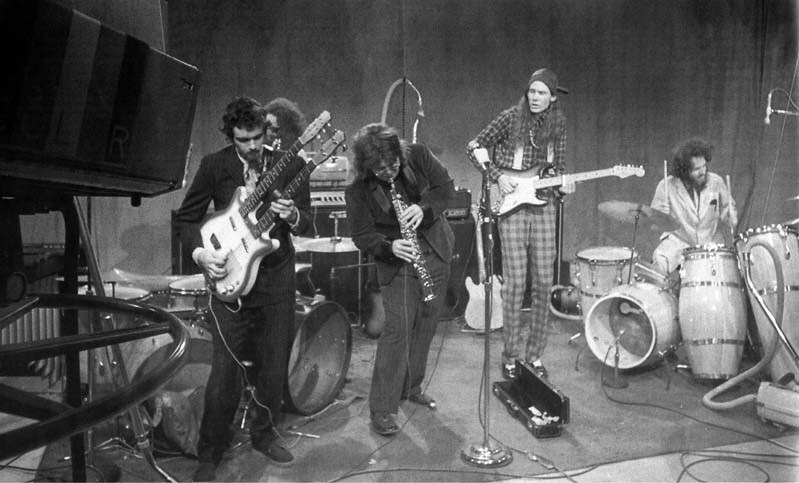 Never seen that Beefheart album before...Back when we had a Schoolkid's Records in Ann Arbor, I always headed for the 'Strange' section of the ailses. I got Toto's First album the month it came out, and The first Trillion album the same day in December '78. 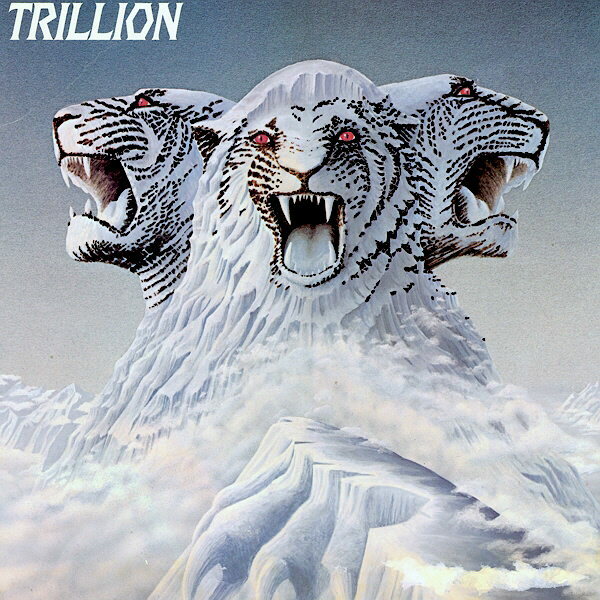 My friends and I started working on the piano chords for "Hold The Line" that January of '79, and at first I was thinking that Trillion was kinda Kitschy, but eventually got to love the band after the second came out and they changed their lead singer! 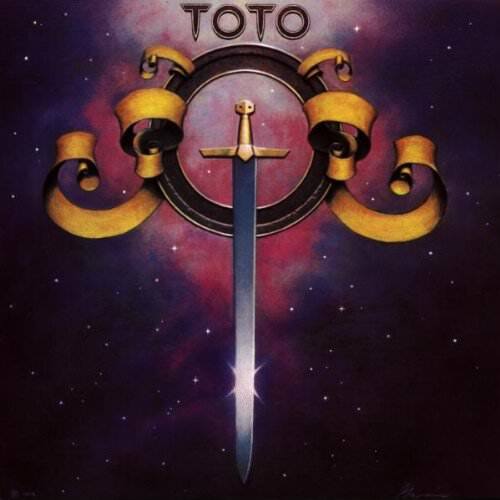 I LOVE that First Toto album!!! Interesting Abiout that trillion record. Fergie Fredeiksen......The lead singer. Went on to sing for toto for one album. yea......not a fan of his voice. and he was let go from both bands quickly. Yeah, me neither. He was replaced by Thom Griffin for the second album, "Clear Approach" Which is the better album [BY FAR!] Which I had on vinyl at one time, when it came out, but was available a few years ago on CD, and I bought it again. I have both on CD now...But if you can get a way to listen to this second album, please do! I LOVE it! the Second album was much better. I just never warmed up to Fergie's voice. it is unbelievably high and tinny to my ears. just grates. I found the 2nd album via a vinyl ripped to mp3 online. Edited by bluefox4000, 23 June 2018 - 10:57 AM. NEAT! I was really gratified by Thom taking over the vocal duties! Another band I got into because of buying stuff, was Bullseye, a pop band that was like Trillion and Toto, in that area of popularity that never went anywhere, although Pat Benatar did a song by them, "Treat Me Right" even though they don't really credit the guy from Bullseye that originally wrote the song. That used to bug me. still does, actually. Right back at you bud. one day we will be in the same room......and it will be EPIC!!!!!!! and Journey and every other AOR band we can think of. but then......i will bolt the windows and doors and ambush him with Trout Mask Replica. Hey, it worked for the Captain!! I'm pretty sure Drumbo or ZHR described it as being "10 feet shy of a Manson situation." Both Trillion albums are available on Rock Candy Records remastered. I love Fergie. My favourite Toto vocalist by far! Joe is mine by far but Fergie has a grit that neither Joe or Kimball can match. Maybe the best pure vocalist but he cant touch what Joe can do as far as a storyteller. I meant to say that Fergie is my favourite vocalist ever who joined Toto but if we are talking about singers whilst IN Toto, Joe, Steve and Paich are my top three. I love Kimball but I really love the others more. Paich is very underrated. If we had more live material and another album I would probably say Fergie is my favourite hands down, but my favourite of his work was with Trillion and Le Roux. I love his solo work as well. I see. Ive never heard anything else by him but I do really like Isolation. Kkmball I can do without but his harmony vocals are beyond compare.